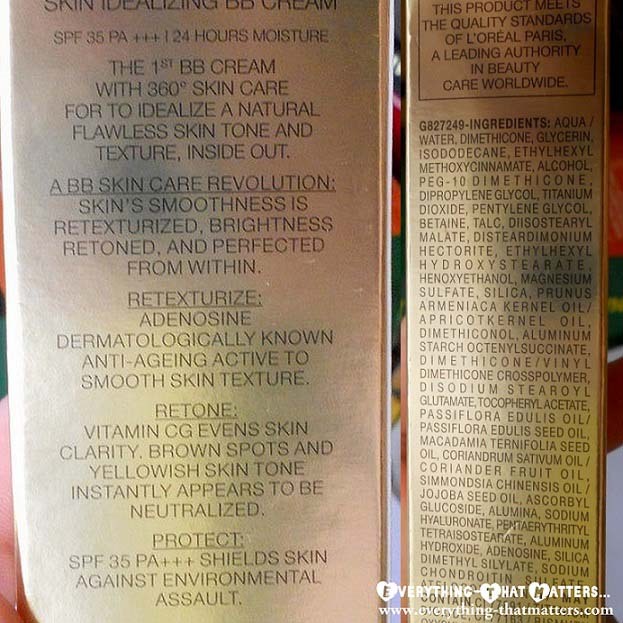 A BB Skin Care Revolution: Skin’s Smoothness is retexturizes,brightness retoned, and perfected from within. The color Ivory is the lightest in the shade range and has yellowish tones which I thought would clash with my skin but thankfully it did not and my skin looked all bright, glowing and rested. 😀 My minor discolorations and imperfections were sufficiently covered up and no extra concealing was required! For extremely blemished skin though, this cream’s medium coverage would not be enough. 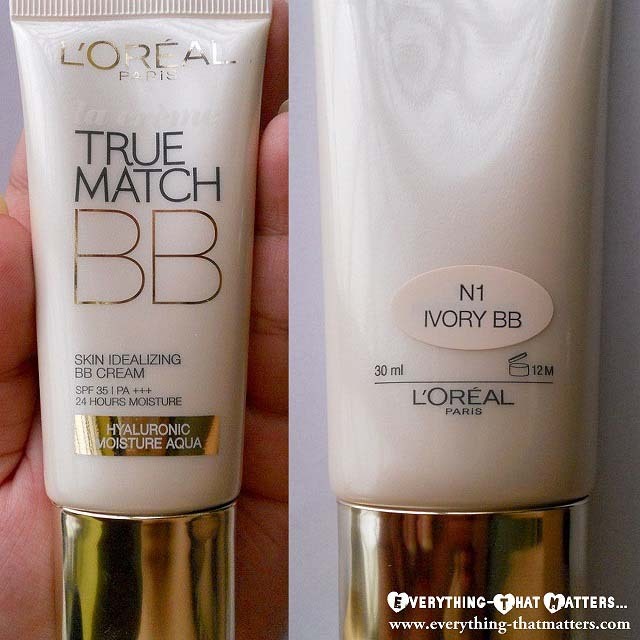 L’Oreal Paris True Match BB Cream settles into a dewy finish which gets oilier as the day wears on for us with oily-combination skins 😐 and that is where it will score bigger with dry-normal skinned ladies! If I set it with powder though, it carries on for a much longer time without showing oily patches. :) The day I was sitting inside an air-conditioned room, oohh 🙂 my skin was soft and fresh and oil free without being dehydrated and stretchy!! I will love this cream in winter am sure! Dewy finish which dry-normal skinned beauties will love! Wears through the day with a couple of compact touch ups to combat oily skin in humid climate. 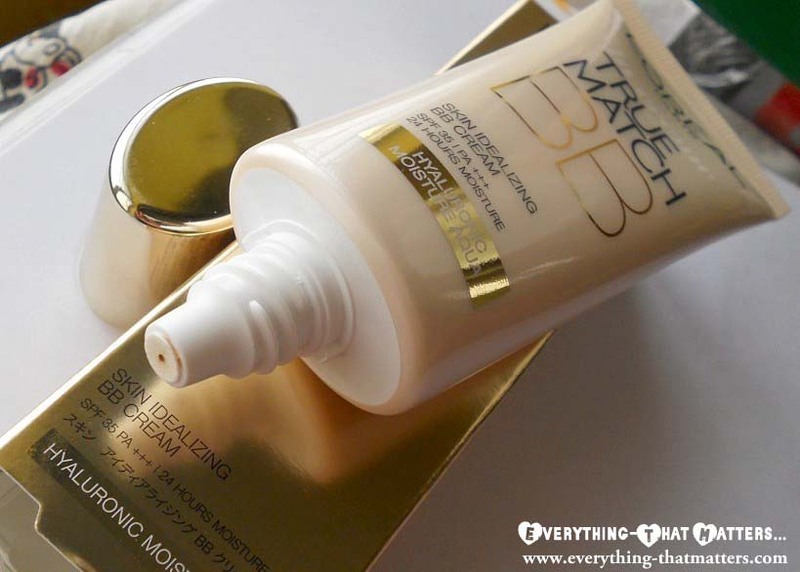 L’Oreal Paris True Match BB Cream swatch! Howdy, Nice publish. We have an difficulty using your site around internet explorer, may take a look? Web browser on the other hand would be the marketplace leader and also a great part of some others will leave out of the magnificent creating for that reason trouble.